Traditionally, nondestructive testing (NDT) of concrete refers to testing, inspecting, or evaluating concrete materials or components without damaging or destroying the serviceability of the structure or materials. 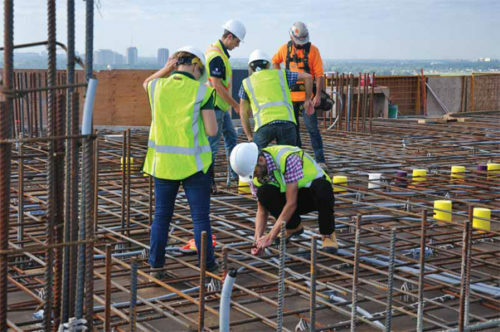 These tests have usually been performed on structures that have been in service for some time, but present-day technology allows the use of NDT methods during the construction of new concrete elements as well. 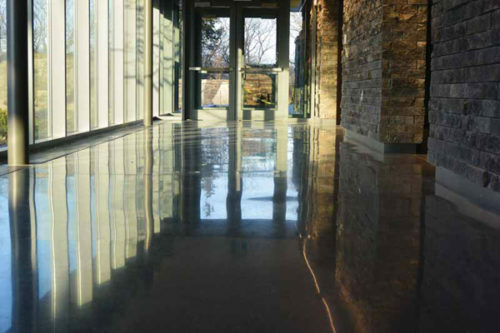 Polished concrete is one of the most widely utilized floor systems. 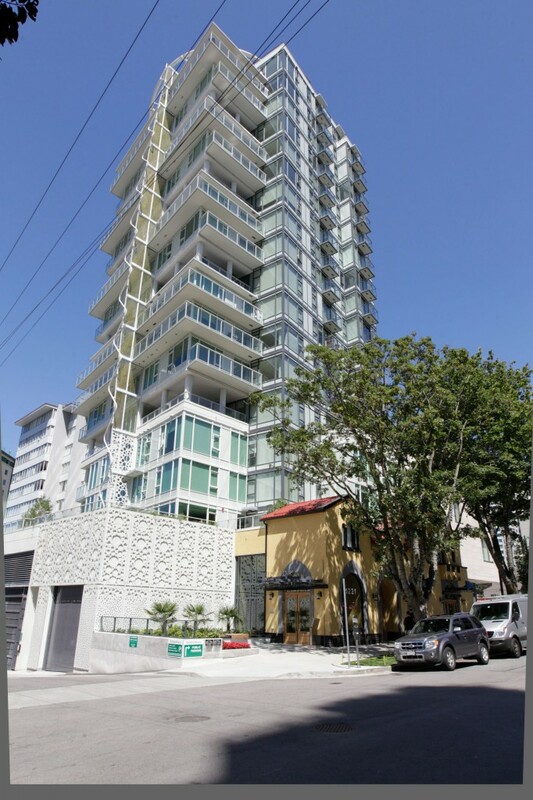 However, a successful outcome with this material in new construction is still unpredictable. It can be difficult to translate the expectations of building owners and designers into results, particularly with the overall ‘look’ of a polished floor and/or its durability. 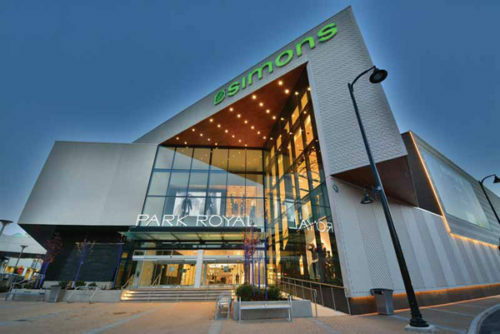 Energy and thermal performance requirements are growing and playing an increasingly significant role in building codes throughout North America. However, understanding and meeting these requirements has also become complex for designers. At the same time, it is clear important decisions regarding basic enclosure assembly design and window area need to be made early in the project to achieve the most cost-effective, energy-efficient, and comfortable building. 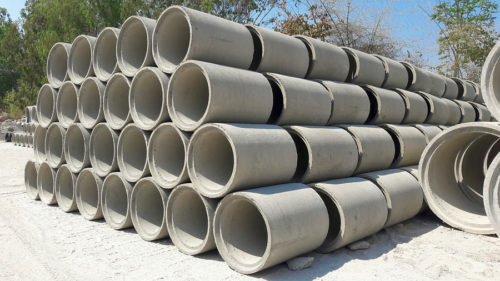 The Canadian Precast/Prestressed Concrete Institute (CPCI) and the Canadian Concrete Pipe and Precast Association (CCPPA) have announced a new certification program which will take the place of two existing ones. The focus on sustainability continues to grow within the construction industry. However, one of the greatest global concerns is the uncertainty of natural resources.